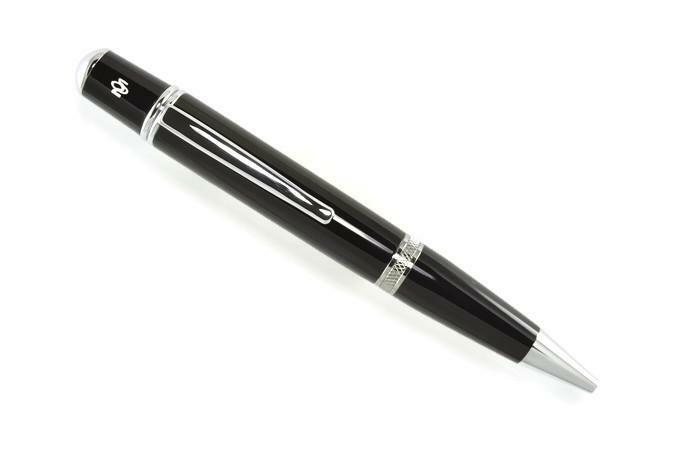 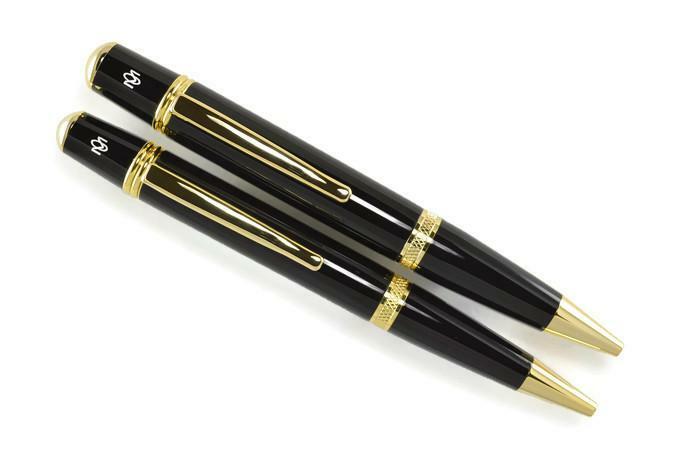 Opus Mechan is proud to offer this new classic style ballpoint pen! 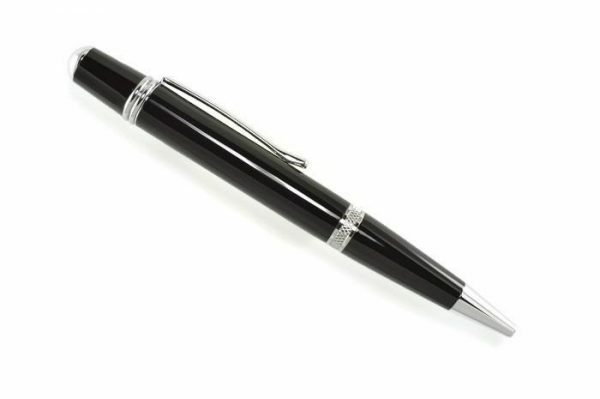 This model is one of our larger full size ballpoints. 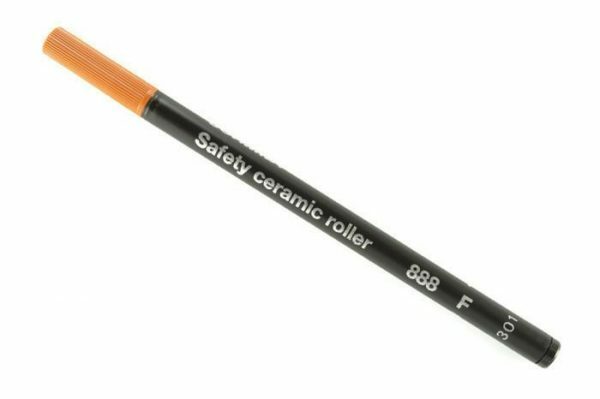 The larger diameter pen barrel has a great feel for people that like larger pens or have a large hand. 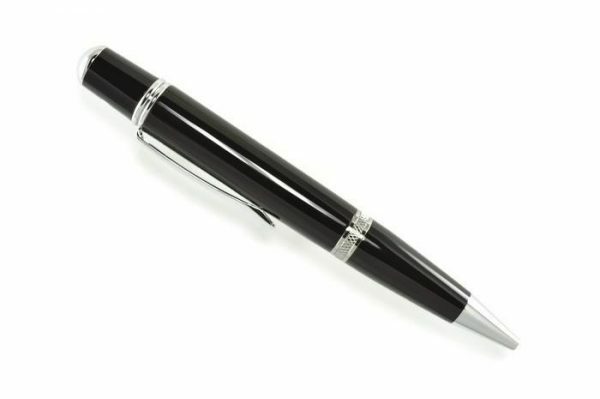 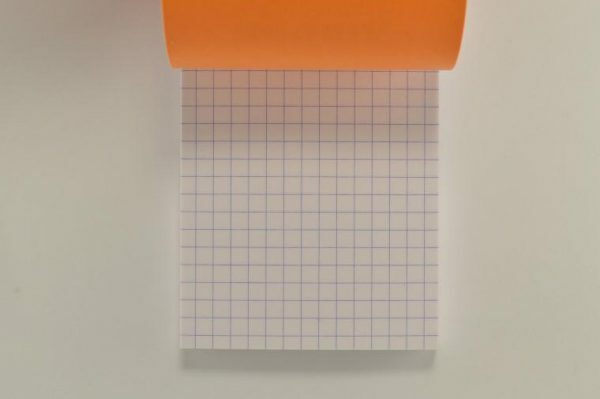 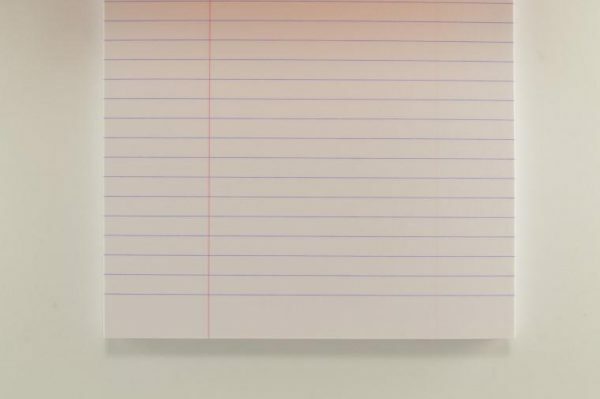 We install an EasyFlow 9000 ballpoint cartridge that gives you an incredible writing experience.